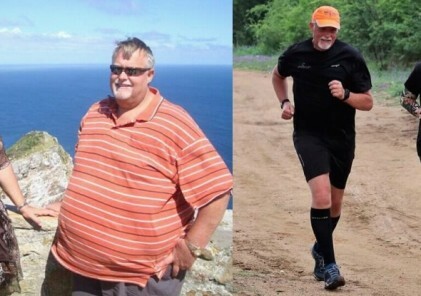 Ladysmith parkrun in KZN was launched in November 2016. The course winds its way around the Ladysmith Country Club and has been completed over 23,000 times in its first 2 years. 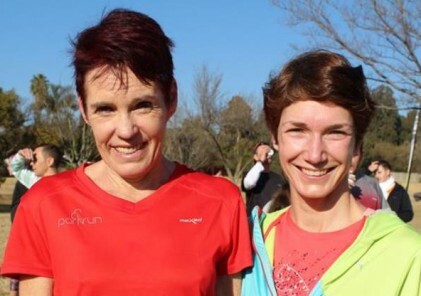 How did Ladysmith parkrun come about? 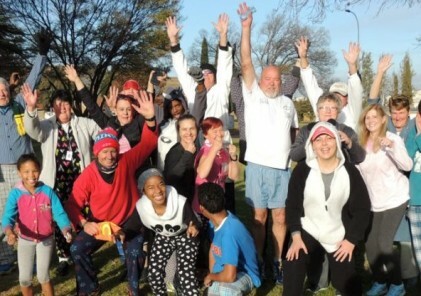 Gerhard and Lianda de Lange ran a few parkruns in East London and thought something like that must come to Ladysmith….